Our LoadRunner online training is mainly designed for our learners those who are interested to learn automated testing. 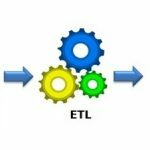 Our LoadRunner training is customized in a manner that our learners can learn it quickly and its real-time examples will help them apply it properly and in a proper manner. LoadRunner is a popular test automation tool introduced by HP. It is mainly used for load testing. 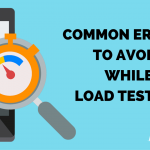 Our LoadRunner online training will explain to you how we are using LoadRunner to examine system performance and its behavior during generating the actual load. LoadRunner is a software testing tool and it works by creating virtual users. These virtual users take place of the real users. They can access OS, Internet Explorer and they can send a request using HTTP protocols. LoadRunner can simulate thousands of users who can work simultaneously. The results can be examined in detail to reveal the reasons for the particular behavior. To Learn LoadRunner Click Here! In this modern era software applications became advanced and very complex. They can tolerate near about 1000s of users at a time.It generates complexity and problems to manage them. Almost all enterprises are involved with servers, cables, routers, interlinked applications. So, testing the applications is very vital that whether it is working in a proper manner in the time of huge load. 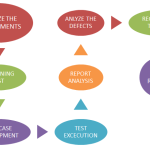 In this case, manual testing is not the good option because it is time-consuming and difficult. In this case, the option is to simulate end user; for which LoadRunner is a good choice. BigClasses is one of the best online training organizations offer LoadRunner training. We have qualified and experienced faculties who are responsible for taking the online sessions. We provide study materials and 24 hours support to our national and international learners as well. 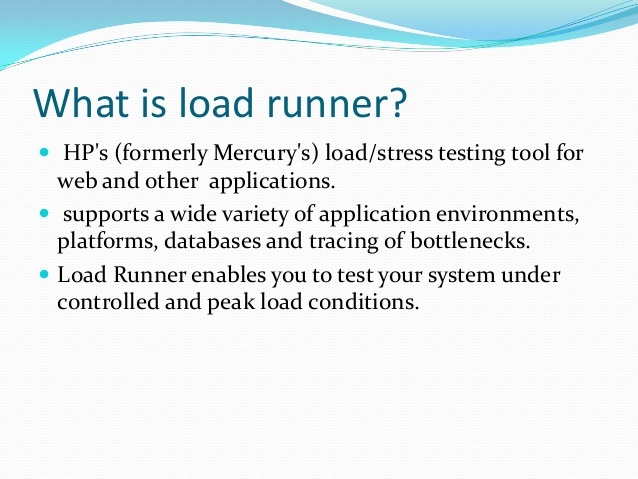 If you are interested in LoadRunner online training, contact us for the detailed course and the free demo classes.